Getting your employees to be active in retirement planning is tough. There isn’t one message that will work for everyone. For example Tom only visited the participant website once last year. Nathalie just completed her investor profile. And George now contributes 6% of each paycheque to his RRSP. So what’s the next step for each person? And how do you accelerate the process? Start with Desjardins’ E3nergy Module—a new addition to Desjardins’s your way, plain and simple education program. 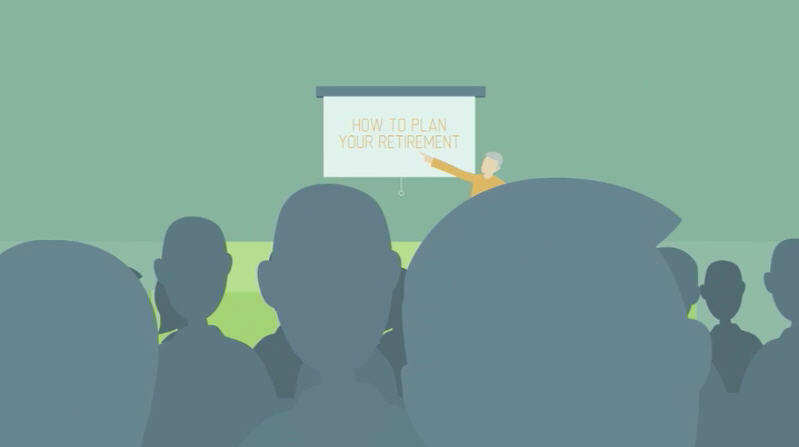 It’s designed to get your employees engaged in their own retirement planning, faster. 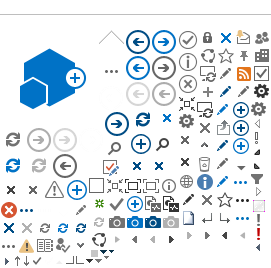 The E3nergy Module uses a complex behavioural engine to analyze big data. It provides you with insight into your participants’ motivation, interest and knowledge. A dashboard gives you a new perspective on your participant engagement. From there, you can see where your participants are on the engagement spectrum. The E3nergy Module helps you track employees’ overall progress, so you can create targeted communications specific to their engagement levels. Accelerating plan engagement, your way, plain and simple.